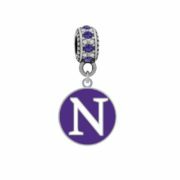 Northwestern University Logo Charm $17.99 ea. 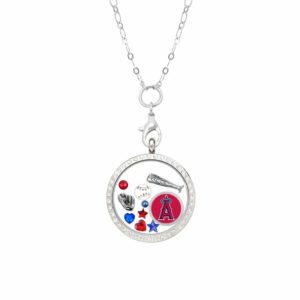 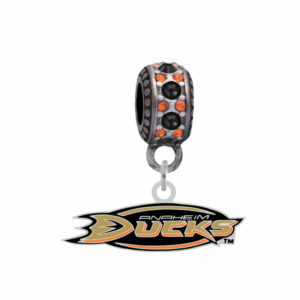 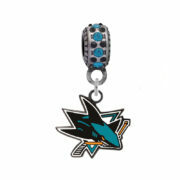 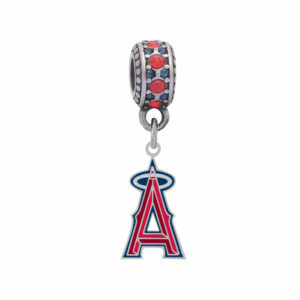 San Jose Sharks Logo Charm $17.99 ea. 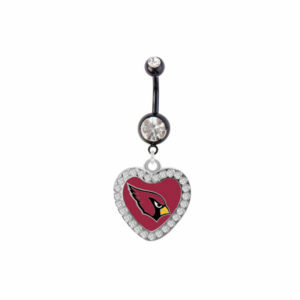 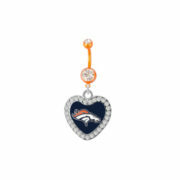 Denver Broncos Crystal Heart Orange Belly Ring $15.99 ea. 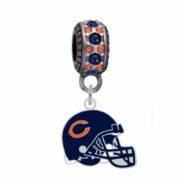 Chicago Bears Helmet Charm $17.99 ea. 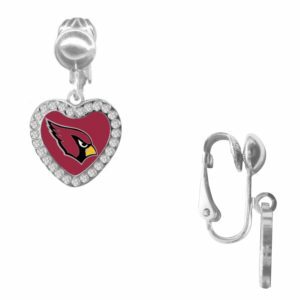 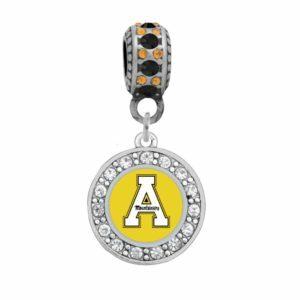 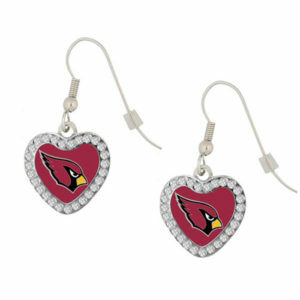 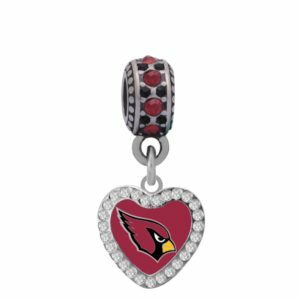 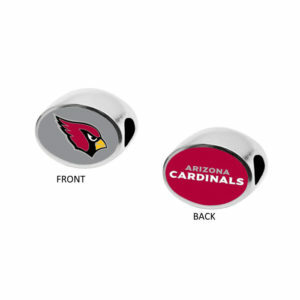 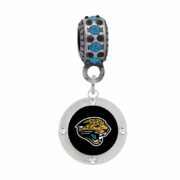 Jacksonville Jaguars Round Chrystal Charm $18.99 ea.